A Boston Food Diary: Kickass Cupcakes- FREE Cupcakes and Midnight Madness! Kickass Cupcakes- FREE Cupcakes and Midnight Madness! Happy Cyber Monday! 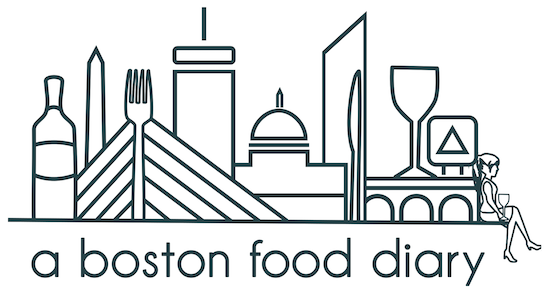 I took a little break over the holiday weekend and spent lots of time with family and friends- however I deeply missed A Boston Food Diary!!! I hope that you all had excellent holidays as well- and don't worry- I have tons of food stuff to talk to you about! First off- a fun event for today and one for Thursday! Kickass Cupcakes is hosting a Cocktail Cupcake Happy Hour today from 5-7 pm at their Davis Square location! They are handing out FREE tastings of some of their libation inspired treats in mini cupcake form! How good does a cupcake titled "The Yule Nog" or the "Choc-o-tini" or even the "Lemon Fizz" sound? Yeah I thought that- no matter how full you are of turkey or stuffing- a sweet treat from Kickass will definitely hit the spot! Thursday, December 2, 2010 Kickass is also taking part in the Davis Square Midnight Madness shopping event! Stop by the store between 6pm and midnight and some crazy good deals will be waiting for you! Kickass Cupcakes is definitely starting off their post Thanksgiving week right- so get on over there and celebrate the season!